**With approved credit. Terms may vary. Monthly payments are only estimates derived from the vehicle price with a 72 month term, 0.9% interest and 20% downpayment. 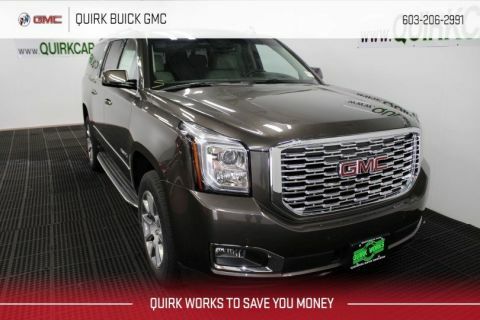 Quirk Buick GMC in New Hampshire prides itself on offering the ultimate customer experience and high quality vehicles. 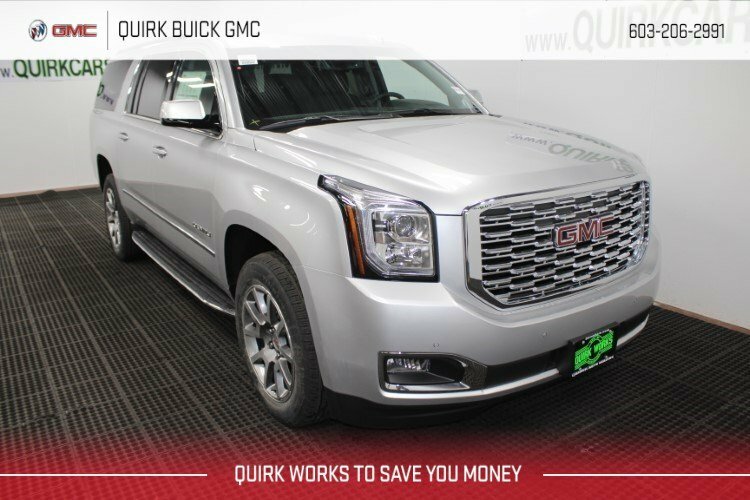 Whether you’re looking for a new or used Buick or GMC, we’ve got everything from the GMC Sierra to the Buick Regal. 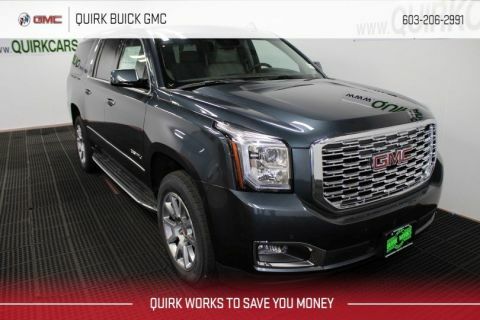 Our friendly, professional and knowledgeable sales staff gives shoppers seeking a GMC or Buick in NH an unmatched automotive sales experience. 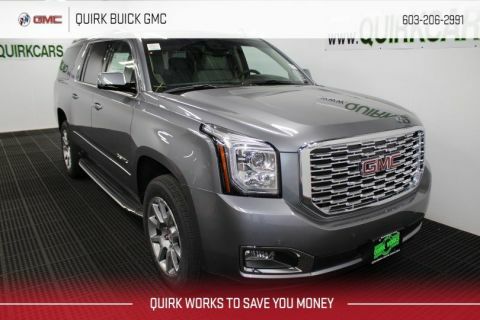 We offer a no-hassle sales environment so you’ll never feel pressured to make a decision, and our extensive inventory of new and used GMC and Buick models means you’ll always find the model and trim you’re seeking.